Honeycombing occurs when the foundation is first poured. 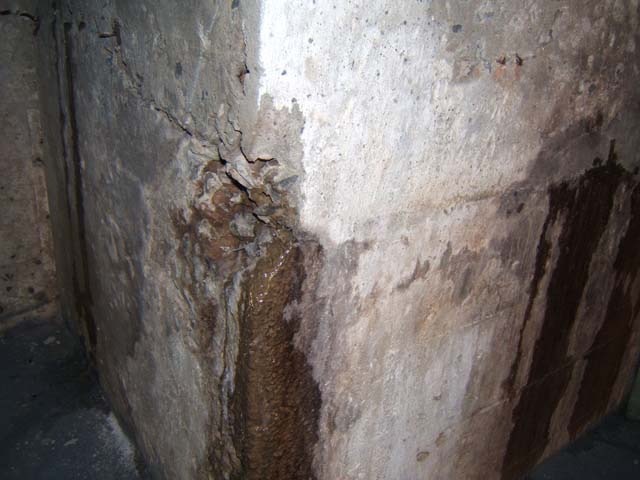 Air pockets and/or poorly mixed cement can go undetected and that is what causes a honeycomb section. Over time water can eat away at the cavity, until it reaches the interior of the house. 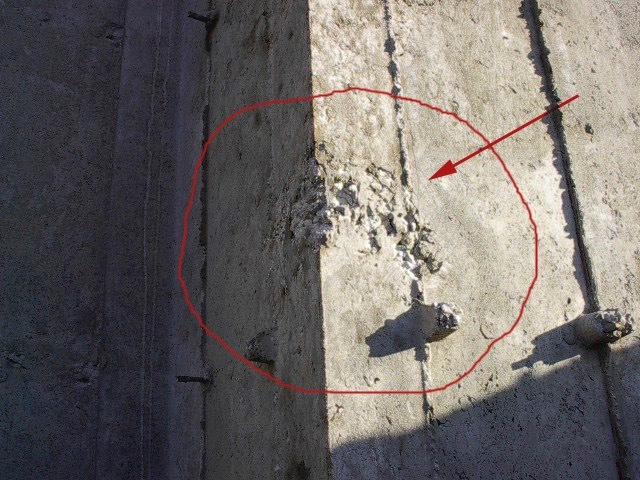 It is rare to see a honeycomb section, but in older homes construction companies use to cut the cost of the cement by adding small rocks during the pouring stage. Because there is less cement in those areas, and because the bond is not air tight with the rock, you can have a problem. These problems are treated in the same fashion as a honeycomb section.